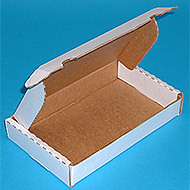 Corrugated Die Cut Mailers - 32 ECT #3 white outside, brown inside. Style = Roll end tuck top, Furnished flat. Rigid self-locking design sets up in seconds. Perfect for shipping and mailing, shelf display or storage. All dimensions are inside dimensions. 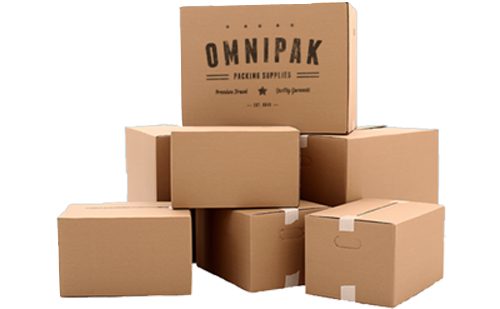 Don't forget packing tape to close or seal your boxes.